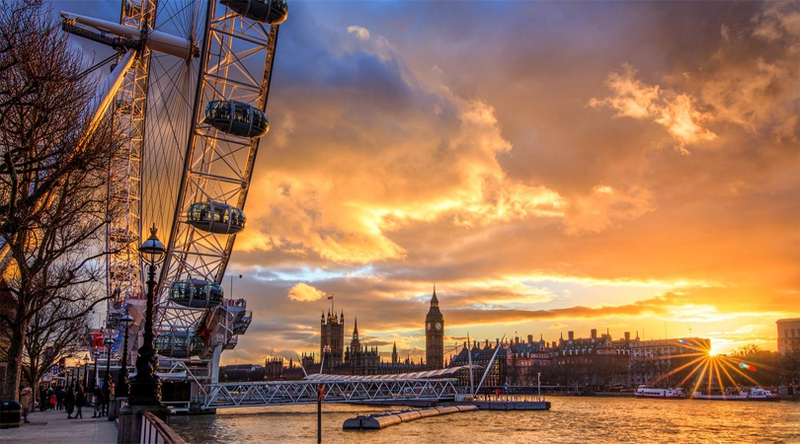 Being one of the liveliest and most elegant cities across the globe, London appeals a number of tourists to enjoy a royal atmosphere and experience the wonders of this marvelous city. This is the place where travelers come to recreate a bygone era charm and enjoy the best moments of life. It is a home to great historic architects and offers so much to fulfill all your expectations during vacations. The spirituality seekers get complete mental relaxation and peace at the wide range of churches available in this city. If you are a person who loves enjoying royalty, London brings a number of opportunities to fulfill your this desire. Get the glimpse of the regal life of British on reading about these tourist attractions. It is one of the greatest and most magnificent palaces in the world, with 775 rooms. Exceptionally built architecture of the palace gives the glimpse of the splendid lifestyle of the British queen. 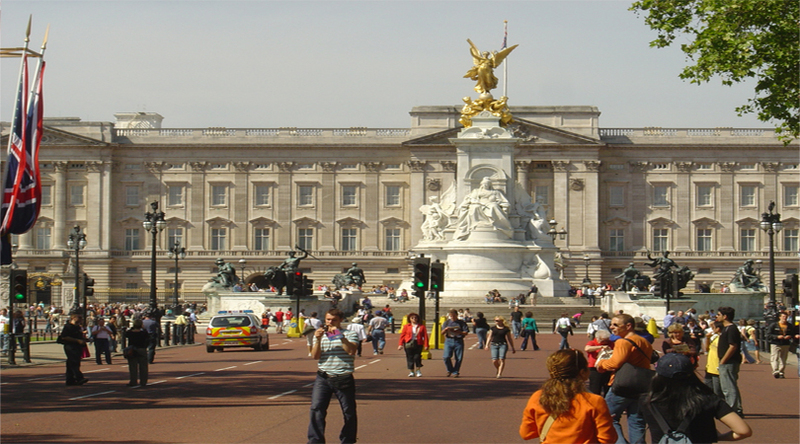 Buckingham Palace features a Queen Art Gallery displays a great collection of items and artifacts. 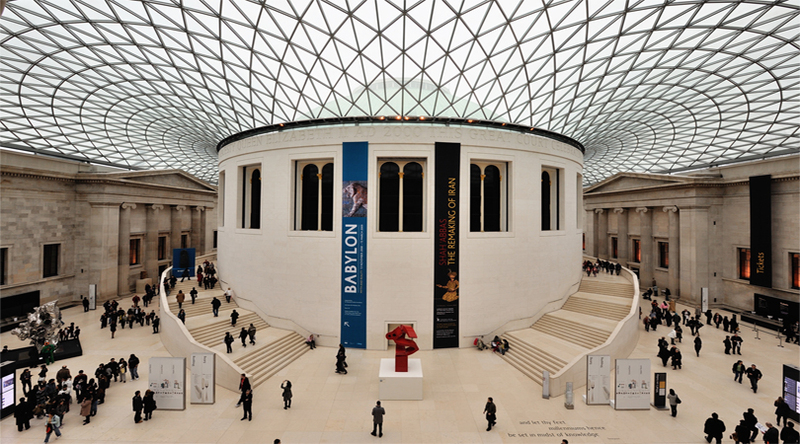 Positioned in the heart of the splendid Great Court, British Museum is a significant collection of more than two million years of human history. Comparison between the treasures of the varied cultures of world under one roof. Travelers can explore here world-famous objects like the Rosetta stone, Parthenon sculptures, and Egyptian mummies. Dotted with formal boulevards of breathtaking trees and ornamental flower beds, this beautiful garden is spread over a land of 275 acres. It is a home to Kensington Palace, the serene Italian Gardens, Peter Pan statue, spectacular Albert Memorial and the Serpentine Gallery. You can see here mature trees, luxuriant grasslands and numerous types of wildlife. There are two playgrounds in Kensington Gardens. 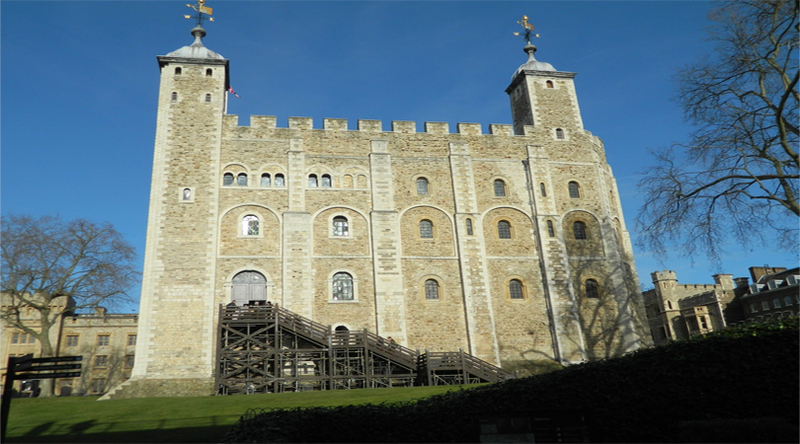 Served as a palace in the ancient times, Tower of London seems like an imposing fortress. In fact, its official name is Her Majesty’s Palace and Fortress. 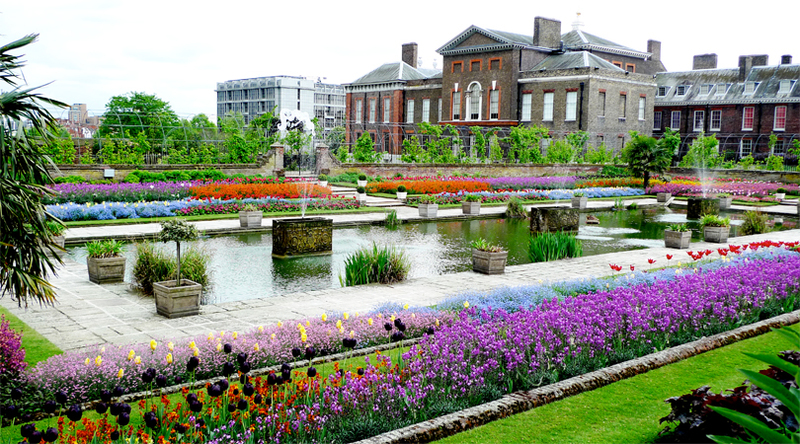 It is a World Heritage Site that is a must visit destination in London. The stunning Crown Jewels are just one of the key highlights of it. All through the history, the tower has served as a splendid palace and citadel housing prison and place of capital punishment, a weapon store, royal mint, menagerie and a jewel house. 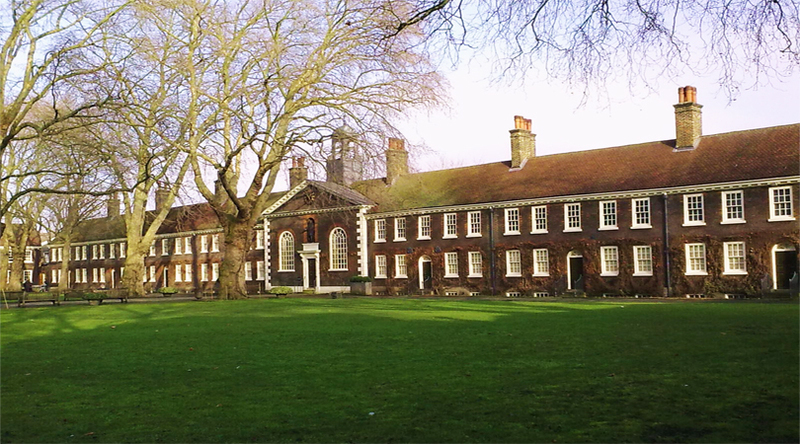 One of the most charming museums of London, Geffrye is an exclusive museum that focuses on the living rooms of the urban middle classes in England, especially London. A chronological sequence of period rooms beautifully demonstrates that how homes have been decorated over the past 400 years, reflecting the changes in society and patterns of behavior as well as style, fashion and taste. Surrounded by attractive gardens, it is a must visit place for visitors. 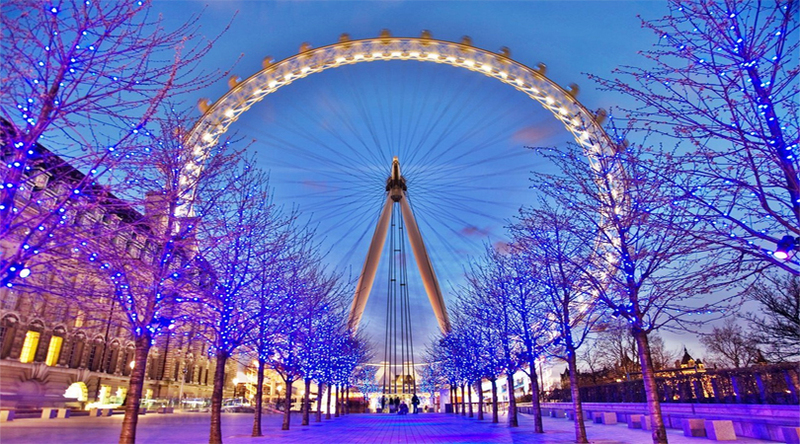 An iconic riverside observation wheel in London, The London Eye is a huge Ferris wheel located on the banks of the River Thames. It is also famous as the Millennium Wheel. The structure of the wheel is 135 meters tall and its diameter is 120 meters. During the time of its erection in 1999, it was the tallest Ferris wheel in the world. At present, it is the tallest Ferris wheel in Europe offers highest vantage point to the public. The Natural History Museum is a museum of natural history that displays a special type of example from different sections of natural history. 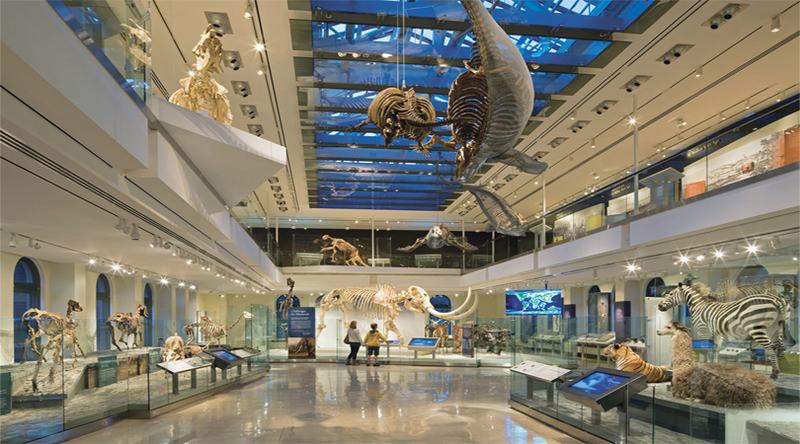 The museum displays earth science examples that comprised of around 80 million items of subjects, including botany, entomology, mineralogy, paleontology and zoology. This is a must attraction, museum in London for people researching in taxonomy and conservation. It is the meeting place of the two houses of the Parliament in UK, including the House of Commons and the House of Lords. 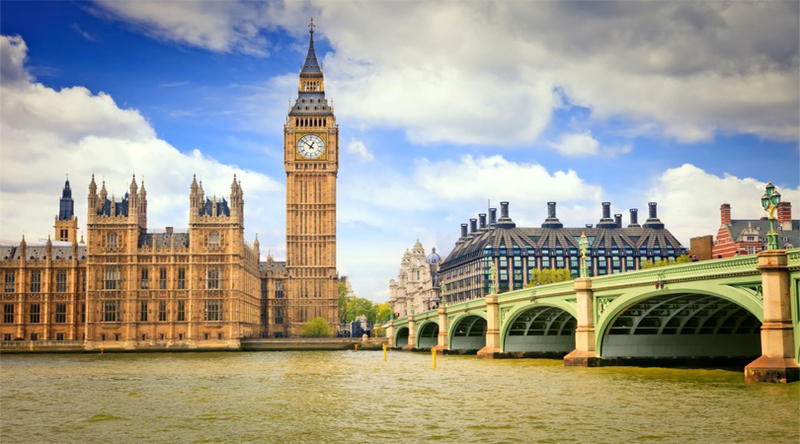 Generally recognized as the Houses of Parliament, it is also recognized as the heart of British politics. The palace is situated on the bank of the River Thames and features a wonderful architecture worth visit. 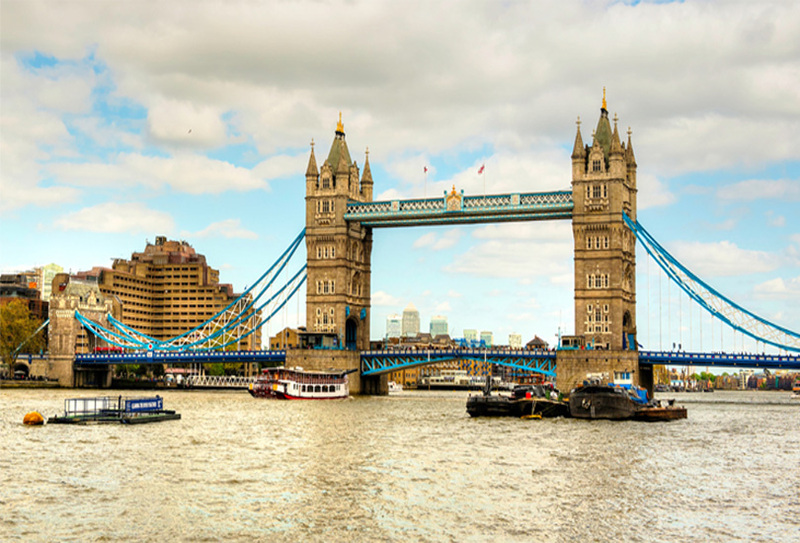 Tower Bridge is a beautifully combined bascule and suspension bridge built over River Thames. It is an iconic emblem of London. The bridge is comprised of two bridge towers connected together at the upper level by horizontal walkways, which are intended to hold out the forces exerted by the suspended sections of the bridge. The bridge deck is accessible to both the pedestrians and vehicles.